If you prefer to exercise of daily basis and looking to purchase the premium quality smoothie maker, then look no further than the official website of the Cyber Tele Shop for the very same purpose. The franchise has got a versatile product in its arsenal named as the Nutri Chef 3D Touch System Food Processor. The Nutri Chef 3D Touch System Food Processor is basically a heavy duty food processor that is equipped with the powerful 218 watt motor. The Nutri Chef 3D Touch System Food Processor also features the durable stainless steel blades that spin over 19,000 RPM. This high rotation of blades helps to instantly cuts, chops of grinds any hard edible just a matter of seconds. The Nutri Chef 3D Touch System Food Processor comes with the one large and two small cups that allow the users to prepare and enjoy their delicious smoothies without moving it from one jar to another. The Nutri Chef 3D Touch System Food Processor can easily prove to be the best companion for all busy moms who don’t have much time to fulfill their kids choices for smoothies. 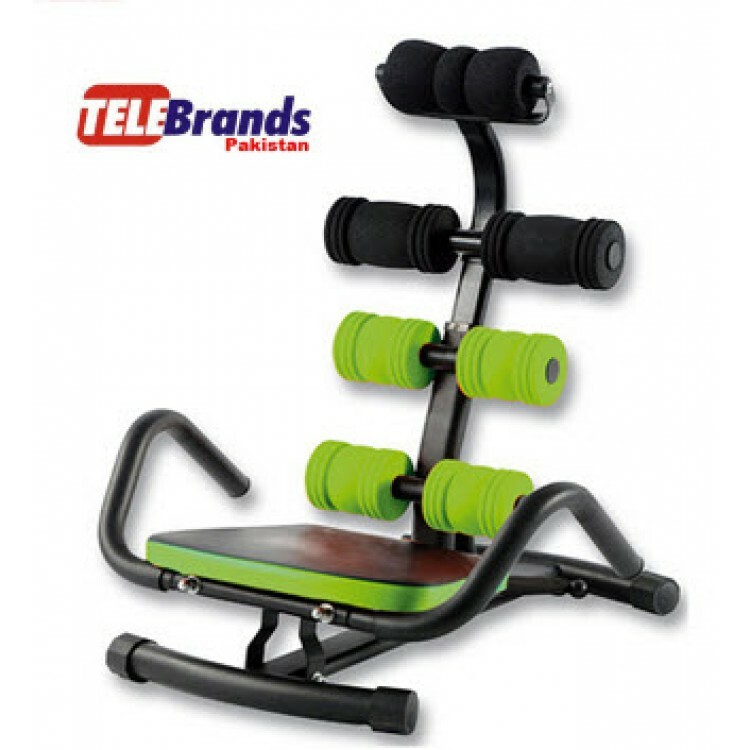 If you have made up your mind to purchase this versatile product, then all you have to do is to just log on to the website of the Cyber Tele Shop.